DESERTBASH - Arizona's Premier LAN Party! We have raised over $40,000 for charity since 2006. DesertBash is 100% charity driven and all proceeds go to charity. All LANFest DesertBash events are sponsored by Intel. 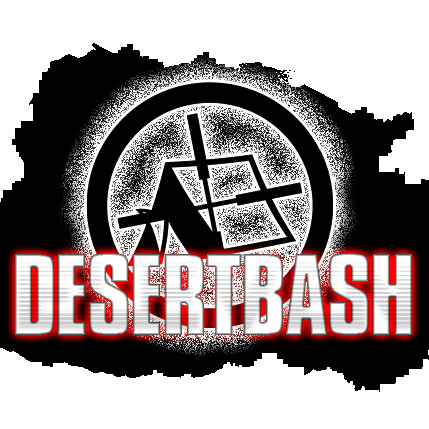 DesertBash is the largest and oldest LANParty group in Arizona. Since 2006, we have had 10 amazing events ranging 48 people upwards to 350 people! Currently, we are re-establishing the DesertBash LANParty by hosting smaller events at Intel and always keeping an eye open for other venues across the valley. Come celebrate gaming with us, either if a LAN Party veteran or totally new to the scene all are welcome!! 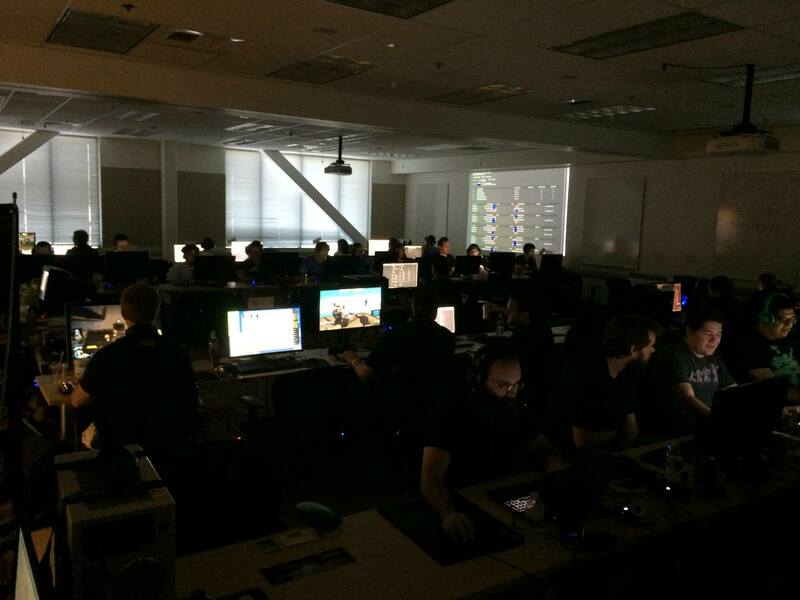 THE LAN PARTY IS NOT DEAD! All of our events are volunteer run and not for profit. All proceeds go to charity, always!